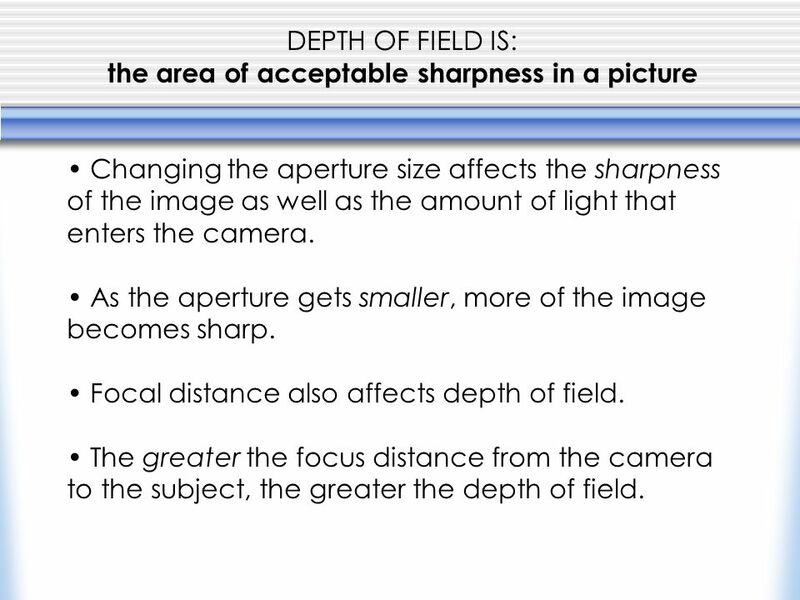 4 DEPTH OF FIELD IS: the area of acceptable sharpness in a picture Changing the aperture size affects the sharpness of the image as well as the amount of light that enters the camera. 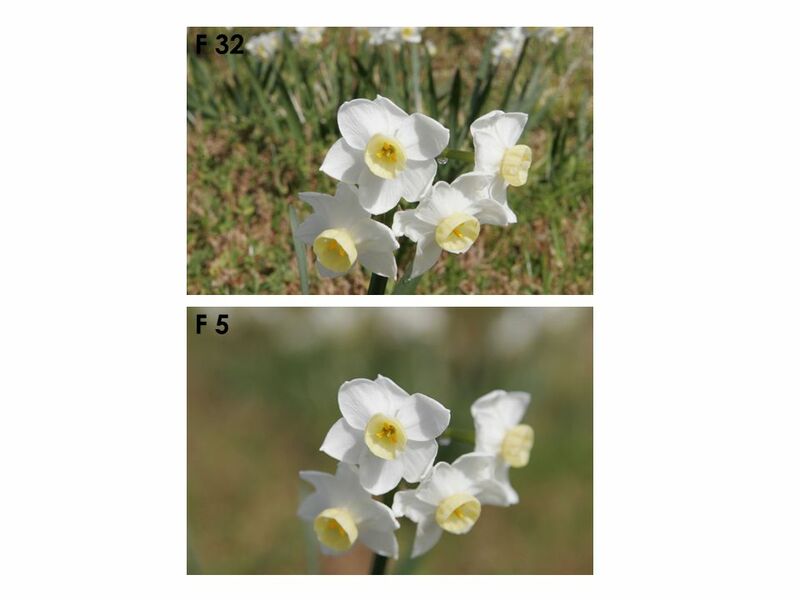 As the aperture gets smaller, more of the image becomes sharp. 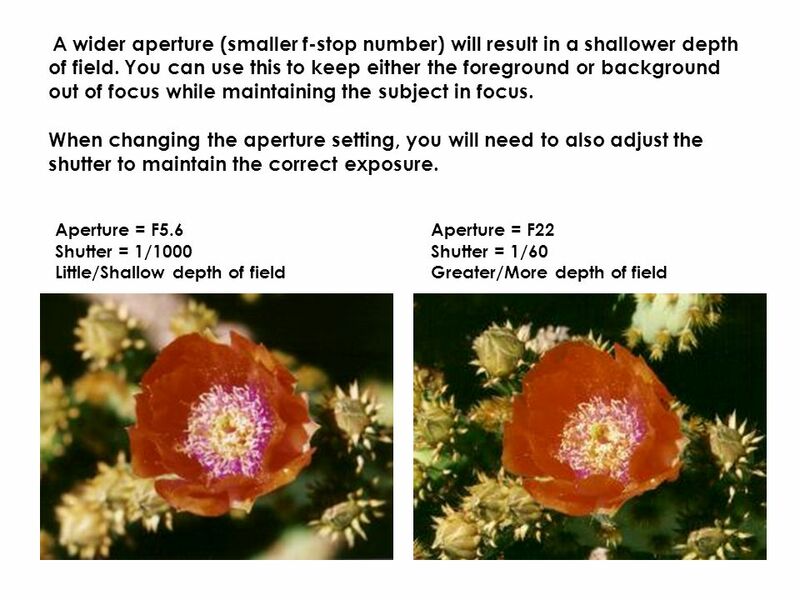 Focal distance also affects depth of field. The greater the focus distance from the camera to the subject, the greater the depth of field. 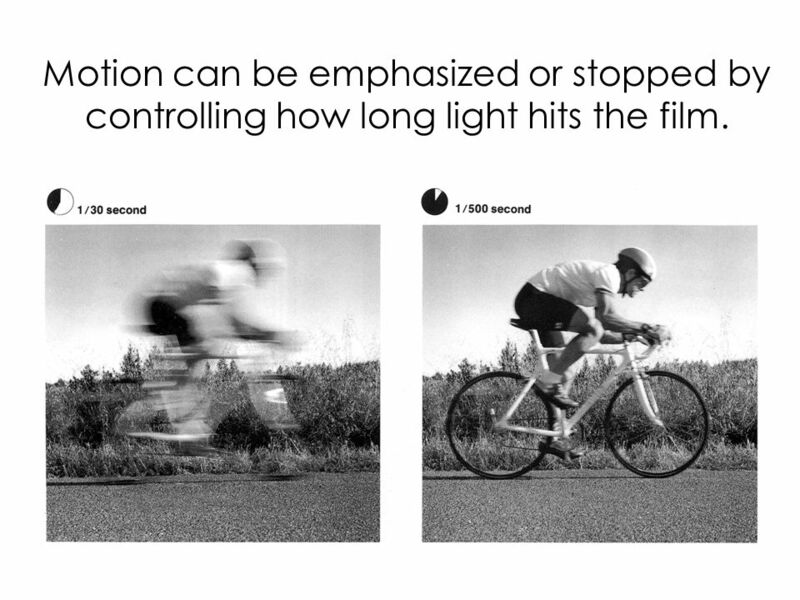 8 Motion can be emphasized or stopped by controlling how long light hits the film. 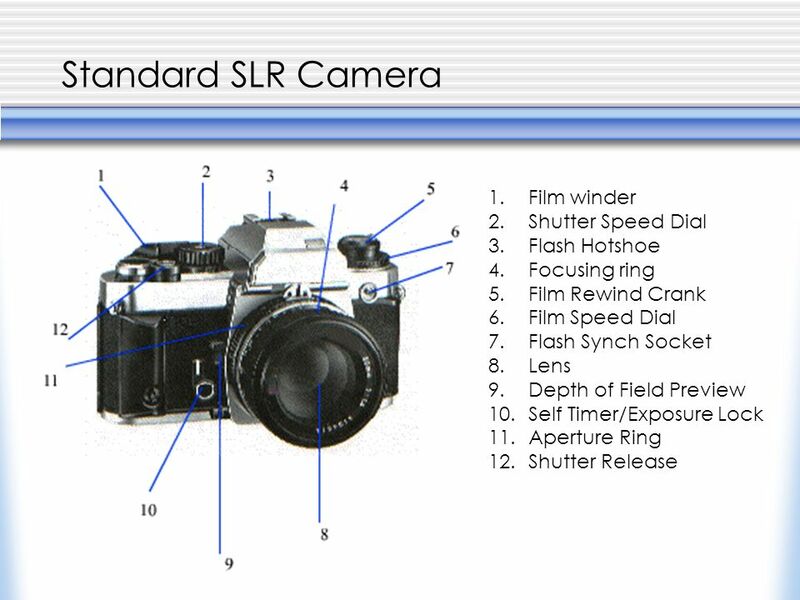 Download ppt "Standard SLR Camera 1.Film winder 2.Shutter Speed Dial 3.Flash Hotshoe 4.Focusing ring 5.Film Rewind Crank 6.Film Speed Dial 7.Flash Synch Socket 8.Lens." Chapter 3 The Lens. Pinhole lens Light, hitting a solid barrier with a very small hole, admits straight rays of light that make an image when it hits. Exposure Basics Introduction to Photography. 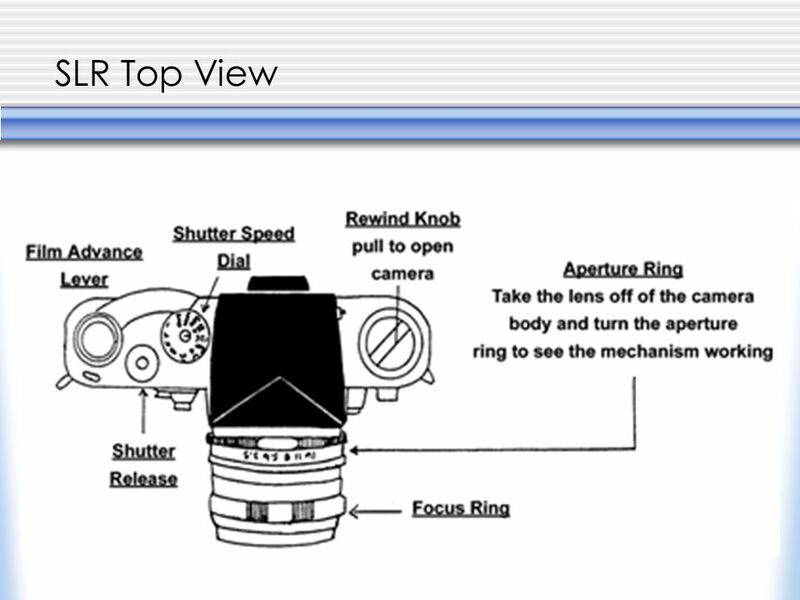 What is Exposure  In photography, exposure is the total amount of light allowed to fall on the digital sensor. 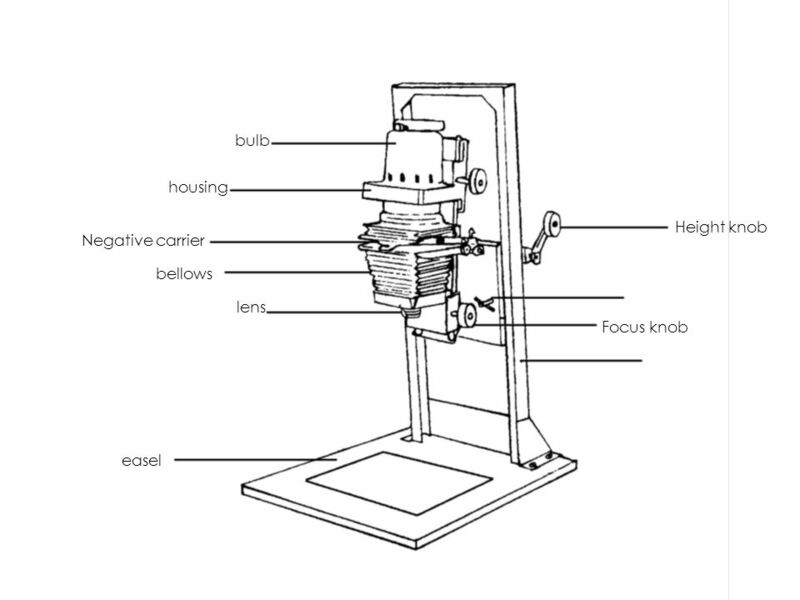 Camera Basics What is a photograph and why do we take pictures? 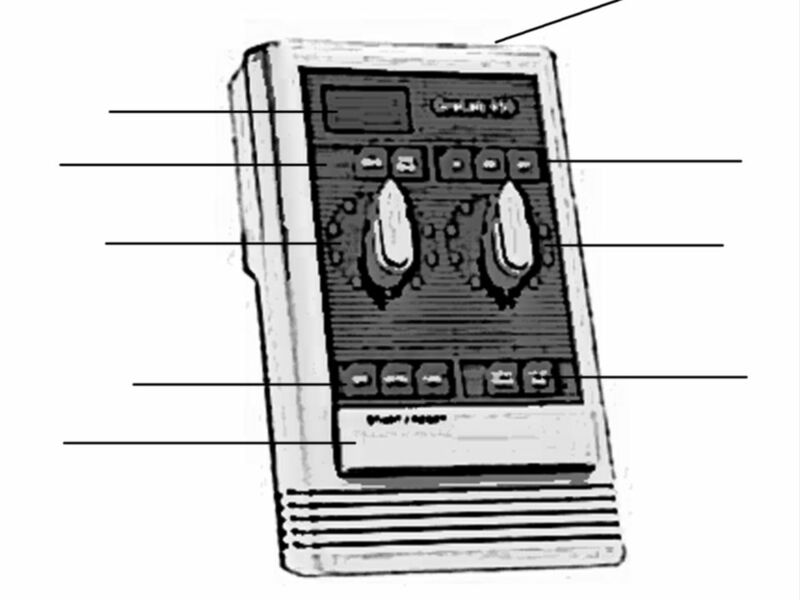 What is a camera? GETTING THE RIGHT AMOUNT OF LIGHT TO MAKE THE PICTURE. An Introduction Macro Photography. Macro photography is close-up photography where the size of the subject is life-size or greater. Project 1 Camera Skills Samples of Student Work. Task #1- Zoom. Depth of Field. What the what?? Is Depth of Field. Summer Workshops July Marcus Scott-Taggart Chairman: Surrey Photographic Association’s Judges’ & Lecturers’ Committee. CASTLEFORD CAMERA CLUB DEPTH OF FIELD. DEPTH OF FIELD (DOF) DOF is the portion of a scene that appears acceptably sharp in the image. 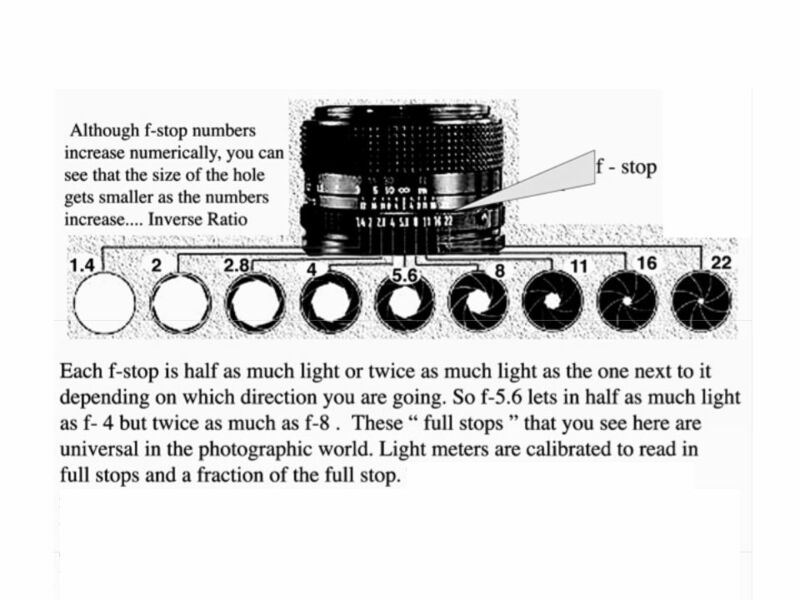 Properties of Lenses Dr. Kenneth Hoffman. 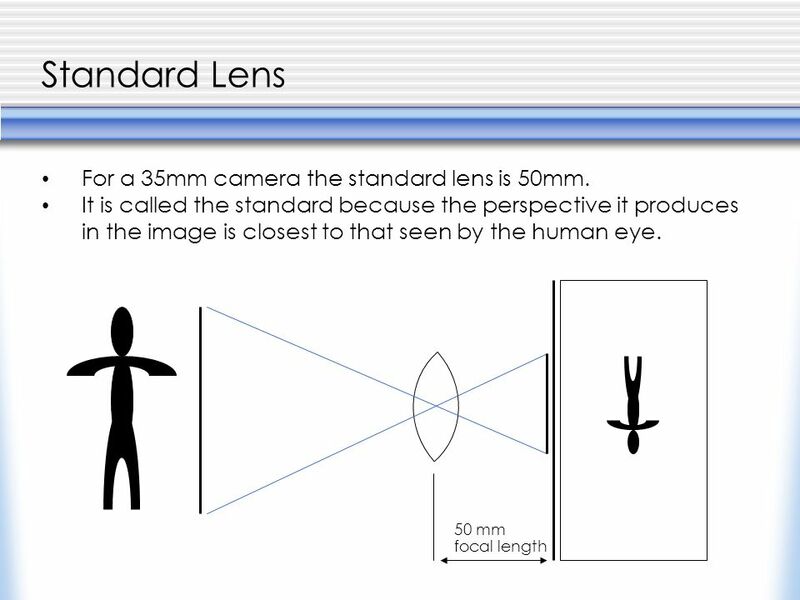 Focal Length The distance from the optical center of a lens to the film plane (imaging chip) when the lens is. Shutter Speed By: Amit Chawla. Blurred v/s Frozen Shots.